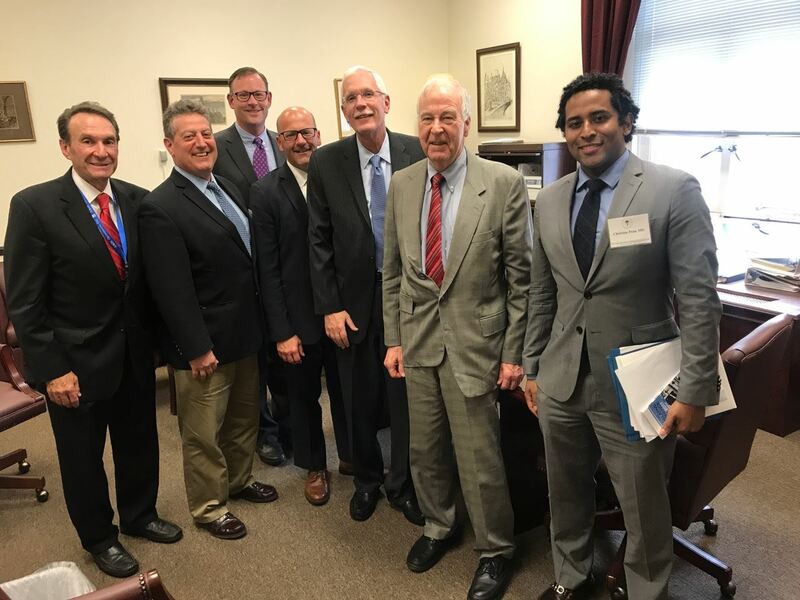 At any one time, we are reviewing thousands of pieces of legislation and prioritizing bills that impact orthopaedic practice and patient care. Take advantage of our new online software enabling you to quickly send a message to your legislator as well as help engage your patients in voicing concerns and recommendations to their own elected representatives. 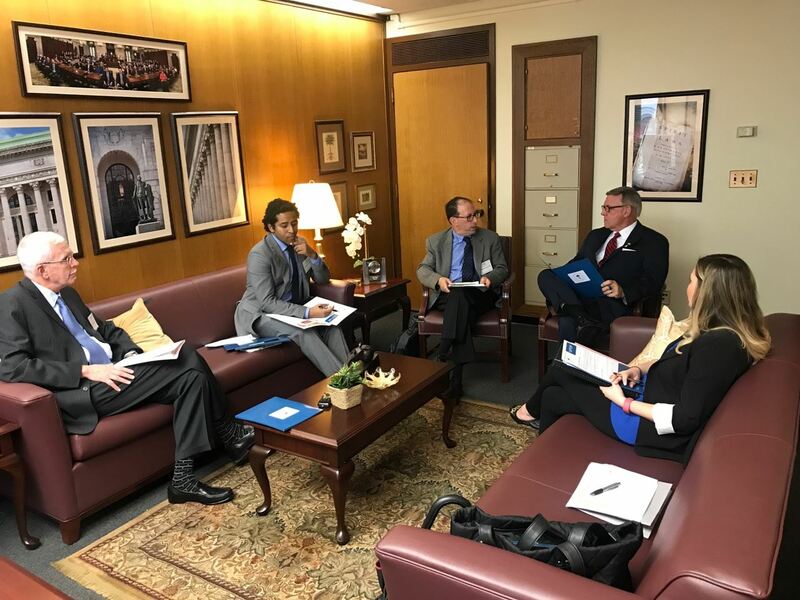 NYSSOS develops an annual legislative program supporting a proactive advocacy approach with issues such as scope of practice protections, systematic liability reforms, Worker’s Compensation rules and regulations, corporate medicine practice regulations, encouraging healthcare transparency, and improving collective negotiations. legislative, regulatory and executive agencies. 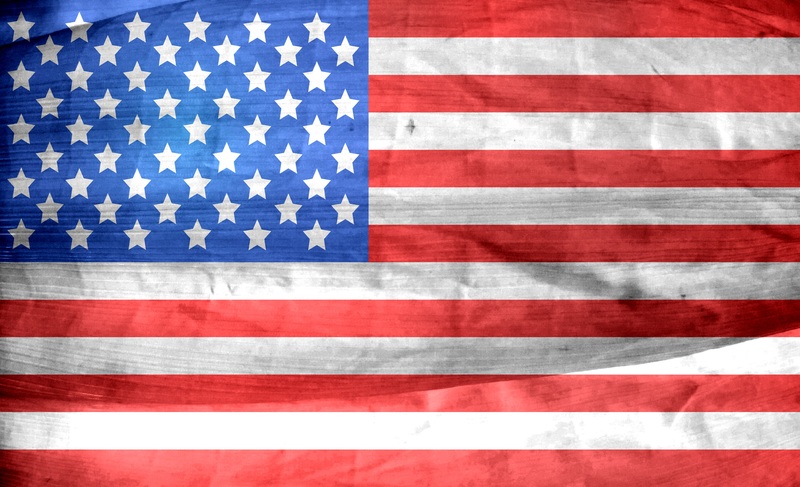 You have a unique opportunity to engage in the advocacy process and effectuate change through the Ortho Political Action Committee (OrthoPAC). 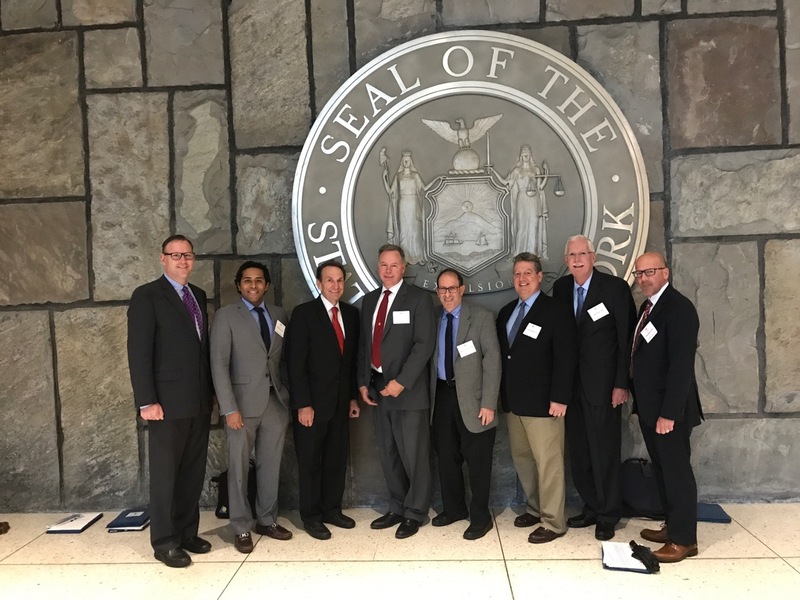 As one of the few specialty societies in New York with a PAC, NYSSOS is positioned to collectively support activities that help create an optimal practice environment in which to provide quality and efficacious care.